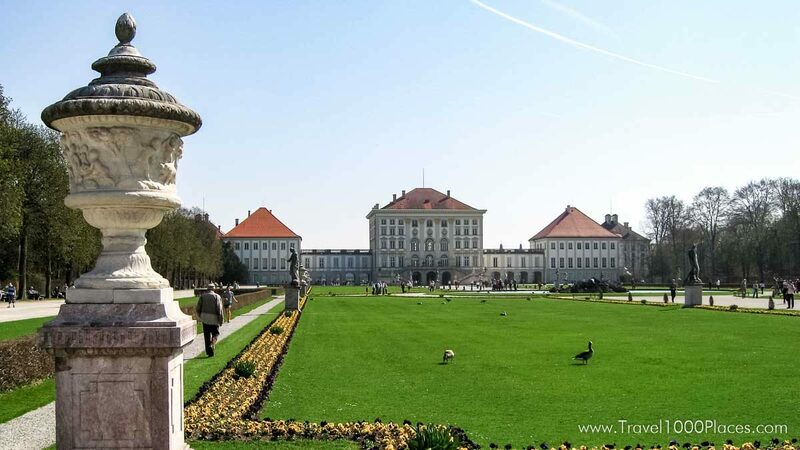 Palace ‘Schloss Nymphenburg’ was a palace of King Ludwig and also the only palace within Munich city limits. 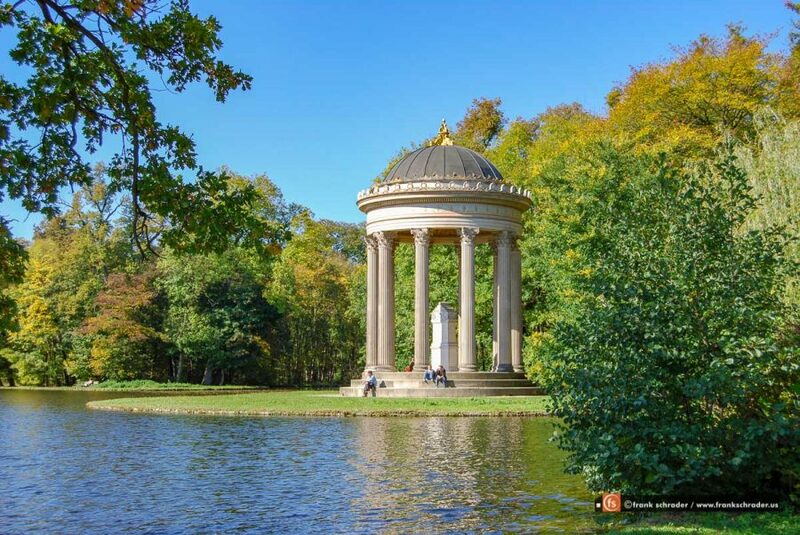 It is one of the most relaxing places in Munich und you will enjoy a walk through the palace park on sunny days. The interior can be visited as well: tours start directly at the museum office. There’s ample of parking space on the palace premises and you’ll not have a problem going there by car. However, public transportation is available as well. Ludwig II was King of Bavaria from 1864 until his death in 1886. He is sometimes called the Swan King or der Märchenkönig. He also held the titles of Count Palatine of the Rhine, Duke of Bavaria, Duke of Franconia, and Duke in Swabia. He built Schloss Neuschwanstein (Palace New Schwanstein) which was basically used as the blueprint for Cinderella’s Castle made by Disney. He was born on 25th August 1845 in Schloss Nymphenburg; he was King of Bavaria from 1864 to 1886; He died on 13th June 1886 in Lake Starnberg. Nymphenburg Porcelain has a long standing history and reputation. The museum is located on the grounds of Schloss Nymphenburg. 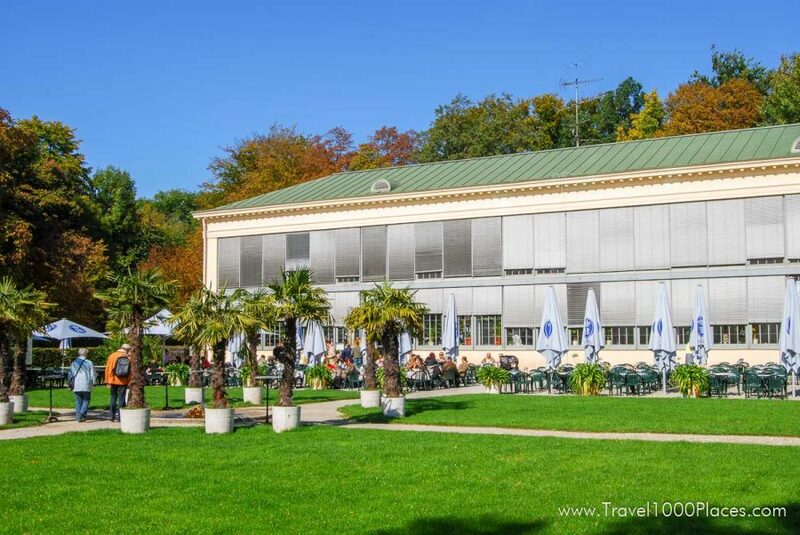 A beautiful Botanical Garden is located on the grounds of Schloss Nymphenburg — an indoor / outdoor café is part of it.